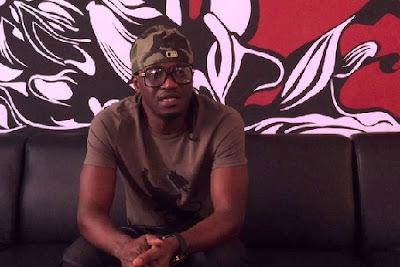 Paul Okoye has once again blamed Peter, his twin brother for the breakup of the group. Paul said this at last night’s Phynofest music carnival at ‘The Cathedral’, Nnamdi Azikiwe Stadium Enugu. When Paul was introduced by the host Phyno, the crowd shouted and kept asking him of Peter. He stylishly ignored them and kept on singing, but when the chant of where's Peter wouldn't stop, he was forced to stop singing then spoke in Igbo saying, Peter broke the group. “We were singing together when my brother said he wants to go and discover his talent. I had no choice. But guess what, I have my brand new song titled Fire Fire,” Paul told the crowd. He then continued singing their old songs and also performed Nkenji Keke which he just dropped last week.